When looking for a new dentist, it pays to do your research. As you learn more and compare your options, we believe you will be highly impressed with Dr. Sarah Phillips Yarnell. Raised in Lake City, AR, Dr. Yarnell could not be happier to be back home helping friends, new and old, achieve their best smile. In addition to her excellent clinical skills, she may just be the friendliest dentist in Arkansas. Her goal is simple - to ease your dental fears, and help you reach optimal oral heath. Please click on one of the boxed below to learn more about how we regularly help patients like you! Need a Checkup or Cleaning? 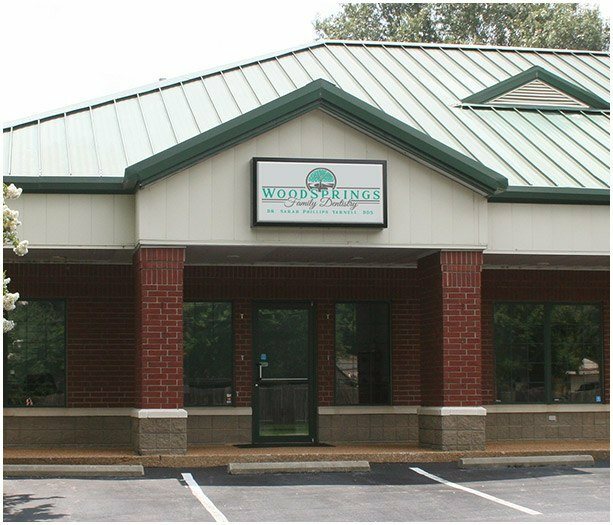 At Woodsprings Family Dentistry in Jonesboro, AR, experience the benefits of working with Dr. Sarah Phillips Yarnell and her highly trained team. From the moment you walk through the door, you’ll feel the difference. Everyone at our dental practice makes the effort to be warm, friendly, and kind. You’ll also notice that the office is equipped with the latest in dental technology including intraoral cameras, digital x-rays, a CT Conebeam scanner, and CEREC same-day crowns and bridges. 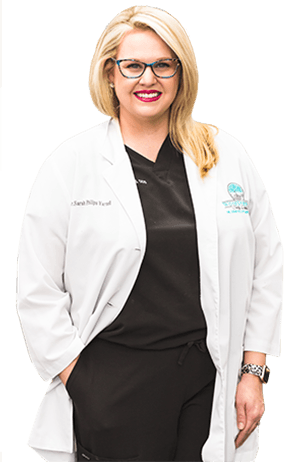 Using advanced technology and state-of-the-art techniques, Dr. Yarnell and her team are able to provide dentistry that is comfortable, reliable, and predictable. 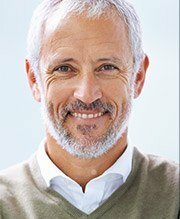 Whether you need a basic tooth-colored filling or a more complex procedure such as computer-guided dental implants for tooth replacement, you can be certain the outcome will give you a smile that is healthy and beautiful. Time is money, and multiple dental visits can cause you to miss work and moments with family. That is why our office utilizes CEREC® technology - a state-of-the-art system that has revolutionized the field of dentistry. Patients are able to receive completely custom crowns in just one visit—a process that conventionally takes two to three trips to the dentist! And as a CEREC® Doctor, Dr. Yarnell has participated in many hours worth of training, and is incredibly skilled at using this high-tech equipment. 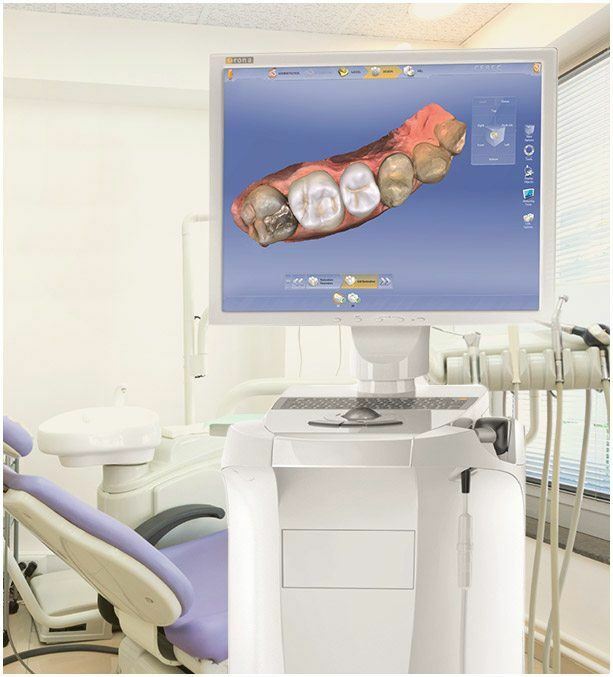 CEREC® is a system that is comprised of a digital intraoral camera, special software and computer, and milling units. The camera takes the place of that messy goop that was used previously in order to get an impression. Dr. Yarnell uses the CEREC® intraoral camera to capture an image of your tooth or teeth, enabling the computer to take measurements for a custom-fit crown or bridge. This image is then transferred to the computer where Dr. Yarnell utilizes CEREC®’s software to design your new custom crown right down to the precise size, shape, and color. 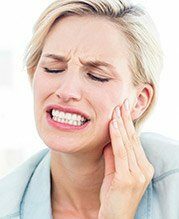 Dental insurance is important to patients, and understanding how to utilize and maximize your benefits to help with needed treatment is a service our practice is happy to provide to our patients. 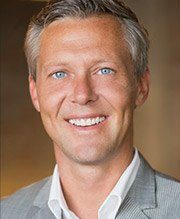 Dr. Yarnell is an in-network provider for Delta Dental of all states, Arkansas BlueCross BlueShield, and Cigna insurances. Our practice proudly files benefits on behalf of all major insurances. What does this mean for you? 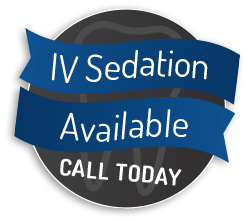 Providing you with the treatment you need at a price that won't break the bank. We’ll be happy to give you an estimate of your out-of-pocket expense for your needed service at any time after establishing your treatment plan. We will make sure you are aware of your co-pays, so that we can help you make financial plans prior to your visits. Don’t have insurance? Flexible financing options with the possibility of 0% interest and affordable monthly payments are available through CareCredit. If you have any questions at all about your coverage or financing, call us today and ask to speak with Kelsey, our caring Office Administrator. She is always available and happy to help! “Got my new dentures today and I love them. Thank you Dr. Yarnell and staff for making what could have been an awful experience, pain free. and life changing! I would highly recommend Dr. Yarnell and staff!"